The third release candidate for WordPress 5.0 is now available! WordPress 5.0 will be released on December 6, 2018. This is a big release and needs your help—if you haven’t tried 5.0 yet, now is the time! 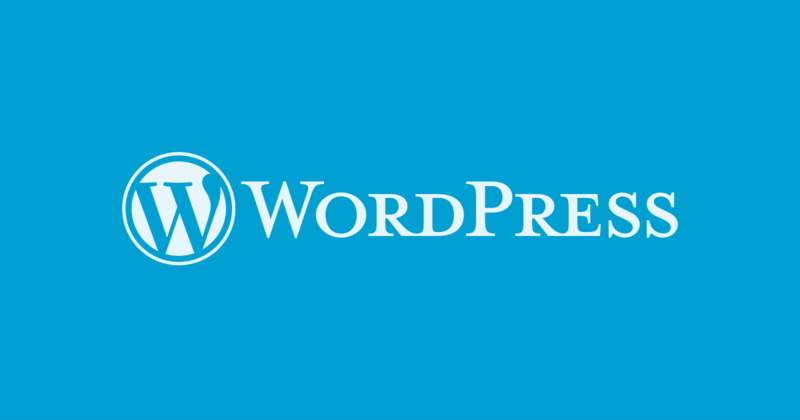 For details about what to expect in WordPress 5.0, please see the first release candidate post. This release candidate includes a fix for some scripts not loading on subdirectory installs (#45469), and user locale settings not being loaded in the block editor (#45465). Twenty Nineteen has also had a couple of minor tweaks. Is just a few days away!